The best part about an Italian Inspired Thanksgiving menu? You get to enjoy some lasagna alongside your turkey! A comfort food dream come true. Just be careful, that lasagna might just make your post-dinner need for a nap even greater! 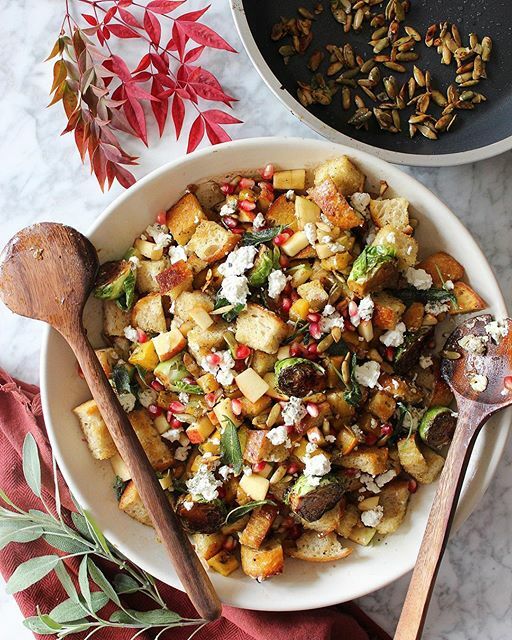 Here's our take on an Italian-inspired Thanksgiving menu featuring amazing recipes from the #feedfeed community! 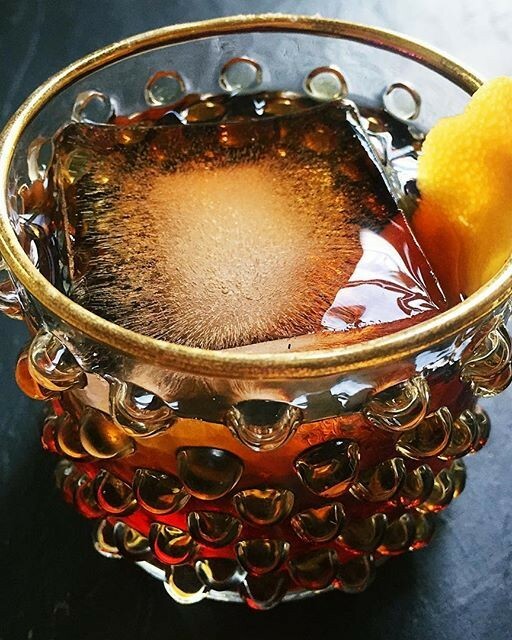 This apéritif will surely spur your appetite! Feedfeed Tip: Adding water to this mix makes these strong cocktails a bit more sippable. You can stash a batch of this mix in the fridge for up to a week. When ready to serve, pour over ice and add a grapefruit twist. A cross between stuffing and a green salad. The varied textures, colors and flavors of this autumnal dish will have guests asking for seconds. Feedfeed Tip: Cube and toast your bread and stash it in the freezer. Let it thaw overnight on the counter on Thanksgiving eve. You can also make your vinaigrette ahead as well, just be sure to bring it to room temperature before serving. Baby cauliflower smothered in crushed tomatoes and topped with melty mozzarella cheese and toasty breadcrumbs. If you can’t find baby cauliflower, use regular instead, cutting it into large florets. 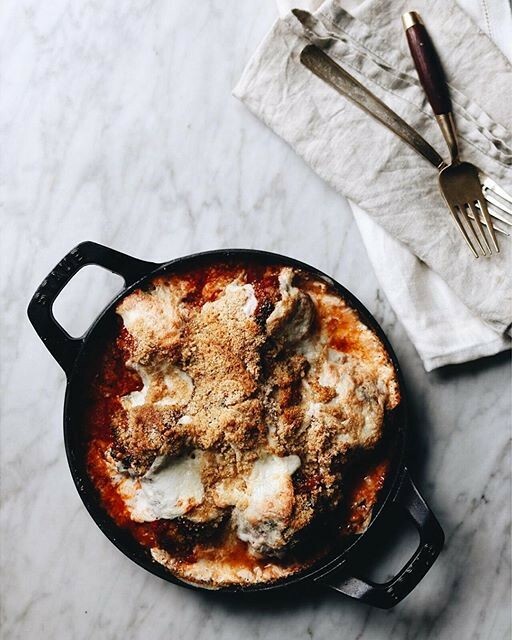 Feedfeed Tip: Make the red sauce for your Cauli Parm up to 4 days in advance and stash it in the fridge until you assemble this dish on Thanksgiving day. Yep, this will do as a starter! Plus, it’s super easy. You can even ask your guests to help to arrange the platter. They’ll be happy to be able to lend a hand. 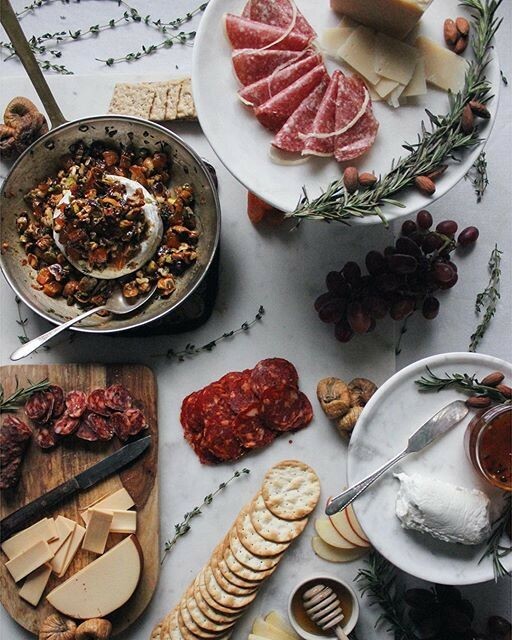 Feedfeed Tip: Prep the fruit & nut topping for your brie ahead so you can easily assemble this gorgeous board on the big day. 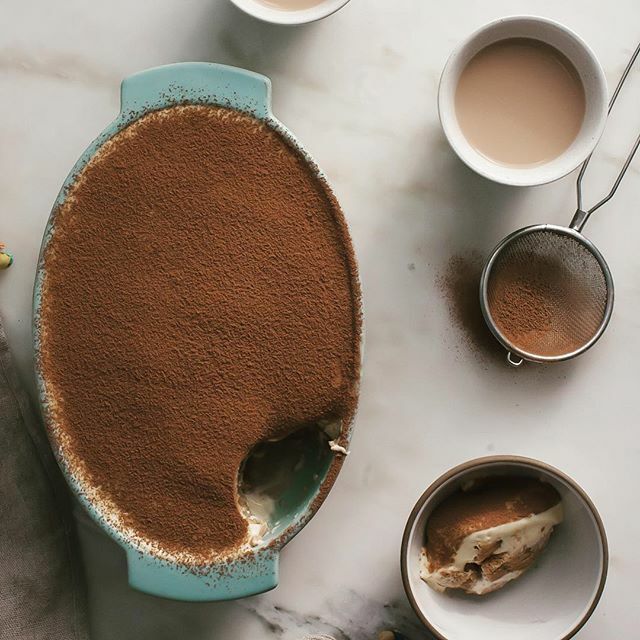 This chai-spiced tiramisu may look difficult to make, but you can pull it together in just minutes. Feedfeed Tip: Making this two days ahead will really allow the flavors to meld. Thanksgiving purists will appreciate the traditional holiday flavors of kale and butternut squash included in this pasta course. 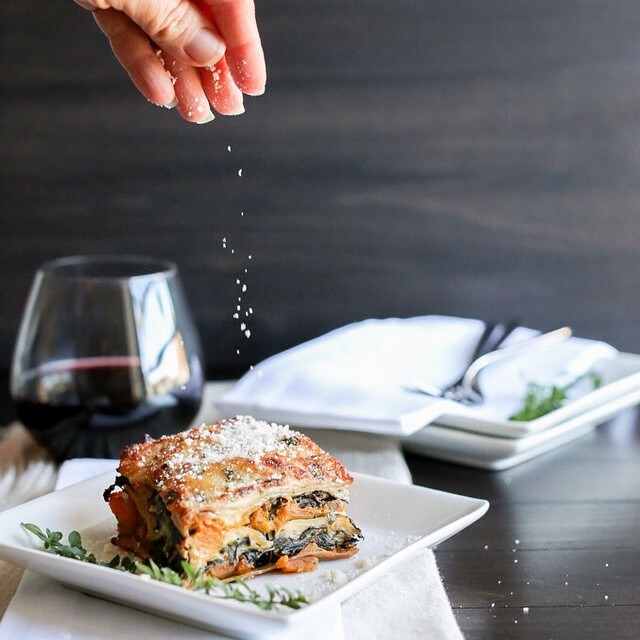 Feedfeed Tip: Assemble this entire lasagna two days ahead and bake it while the turkey roasts! 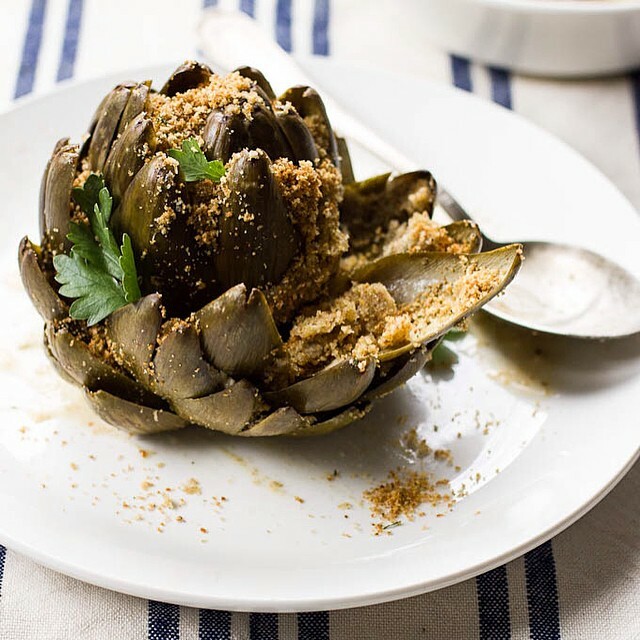 These delicious artichokes would also make a great appetizer, just serve with a bit of drawn butter. Feedfeed Tip: These will take quite a while to cook. To save time, simmer them until completely tender and just broil with the breadcrumb topping while the turkey is resting. Turkey. 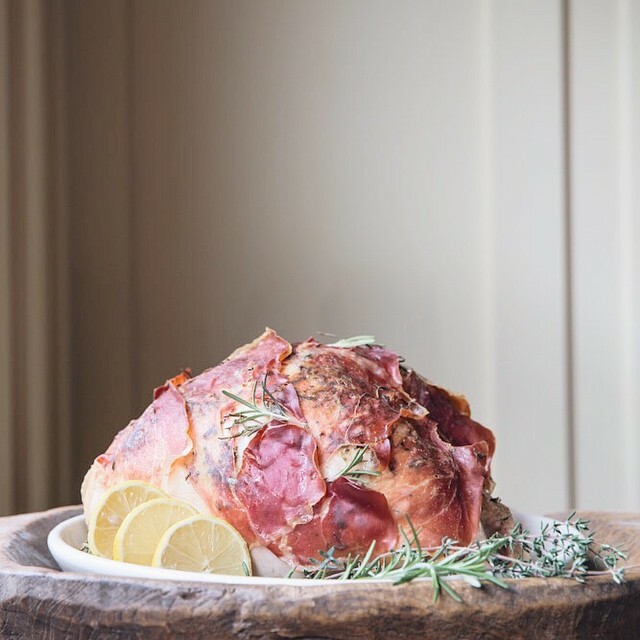 Wrapped in Prosciutto? This is a must try recipe! Depending on when you would like to eat and how big your turkey is, you'll want to plan for about 15 minutes of cooking per pound, plus one hour and 15 minutes for prep time. Letting your turkey sit at room temperature for one hour before roasting is key. It will help speed up cooking time, allow the bird to cook evenly and allow the skin to dry out so it can crisp up. Need more Turkey Tips? Click here.